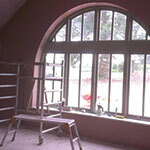 Another job done by Chris Bell-Tye plastering on an old cottage with universal one coat plaster. 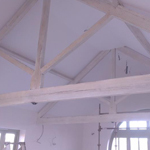 Customers w..
Barningham village hall work Been plastering the kitchen in Barningham village hall today. But also ..
A few recent jobs. 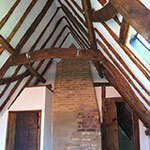 From large areas of plastering to keeping clean and tidy with expensive new oak beams. 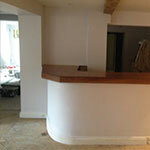 Th..
Today i have been tiling this floor in a modular pattern with a good colleague of mine James. If you are eve..
On the 27th of may i was fortunate enough to visit the British Gypsum factory and mine in East Leake and Bar.. Please check out our new Facebook page!!! Massive thanks to Andy and the team at Get Your Mobi Ltd for designing my new website and sorting out my soc..